Like its predecessor, the Cube i7 Book uses Wacom EMR technology found in traditional tablet PCs and Wacom's Cintiq Companion devices. 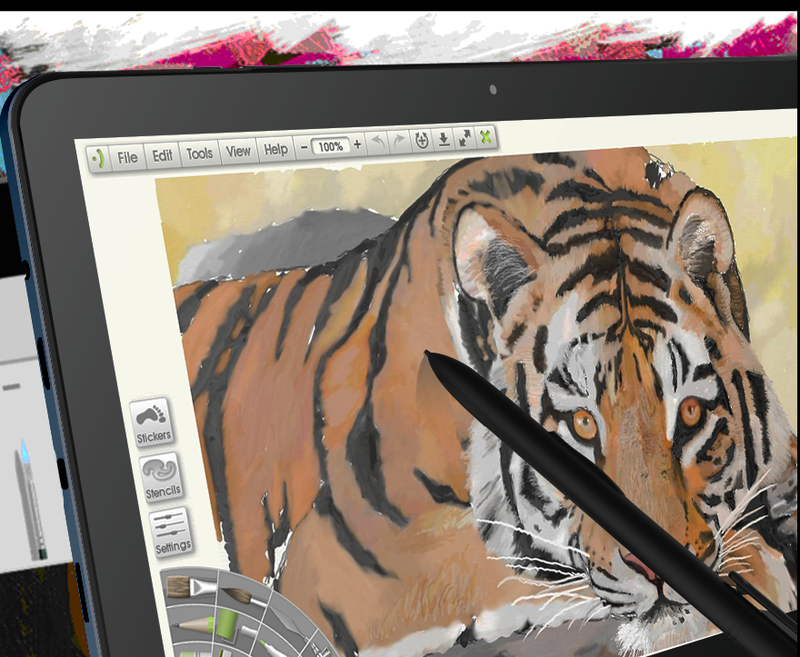 That technology has become harder and harder to find since Microsoft adopted N-Trig's active stylus for the Surface Pro 3 and Wacom introduced its Active ES digitizers in early 2014. I reviewed a rebadged version of the Cube i7 Stylus earlier this year and found it to be a decent device given its sub-$400 price tag. 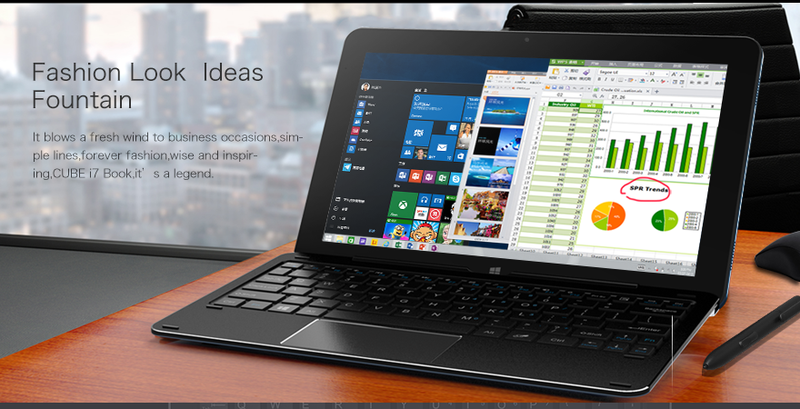 The new Cube i7 Book sports an Intel Core m3-6Y30 Dual Core, a 10.6 inch IPS 1920 x 1080 display, 4GB RAM and 64GB SSD. It supports Bluetooth 4.0 and has 2MP front- and rear-facing cameras. A major improvement over the Stylus model is the Book's Type-C USB 3.1 connector, which, according to CNet "doubles the speed of USB 3.0 to 10Gbps (now called SuperSpeed+ or SuperSpeed USB 10 Gbps)...and allows larger devices to draw power from a host: up to 2A at 5V (for a power consumption of up to 10W), and optionally up to 5A at either 12V (60W) or 20V (100W)." The Cube i7 Book tablet measures 27.30 x 17.20 x 0.96 cm / 10.75 x 6.77 x 0.38 inches and weighs 0.710 kg. 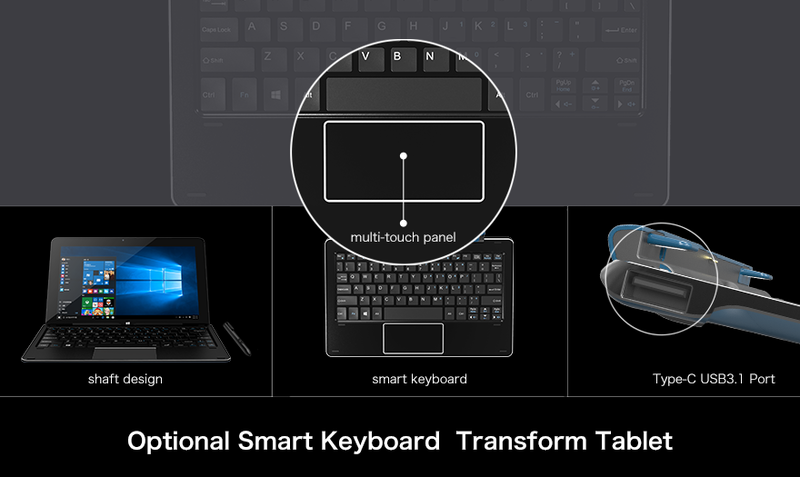 The keyboard and stylus are sold separately. The Cube i7 Book list price begins at about $500, but the tablet is now available for pre-order at online retailer GearBest.com for just under $400 at the time of this writing. I couldn't find the accompanying tablet and pen at GearBest, but those will likely show up soon. If you're on a tight budget or simply prefer the feel of sketching and inking with EMR over active pens, the Cube i7 Book should be worth a look. “CUBE” is a digital brand owned by Shenzhen Alldo Cube Technology and Science Co., Ltd. Created in 2004, CUBE’s product line now stretches from Android tablet PCs, MP3 and MP4 players to E-Books and other advanced high-tech gadgets. 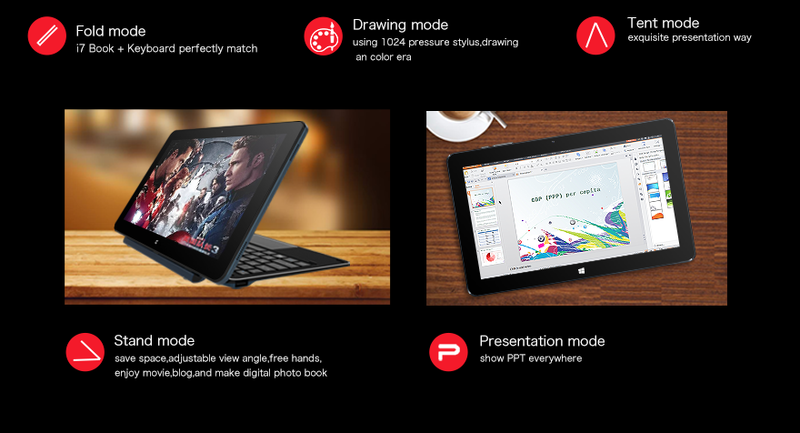 It is also one of the three leading android tablet brands in China.